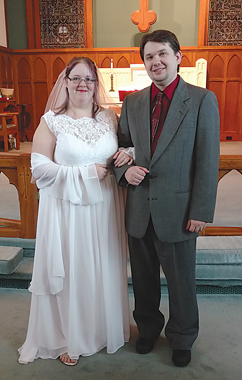 Jessica Lee Slominski of Alpena and Robert Edward Bonkoski of Grayling were united in marriage May 18, 2013. The 4 p.m. ceremony was held in the chapel at Camp Grayling’s military base. Russell Stevens, family friend of the groom, officiated the double-ring ceremony. 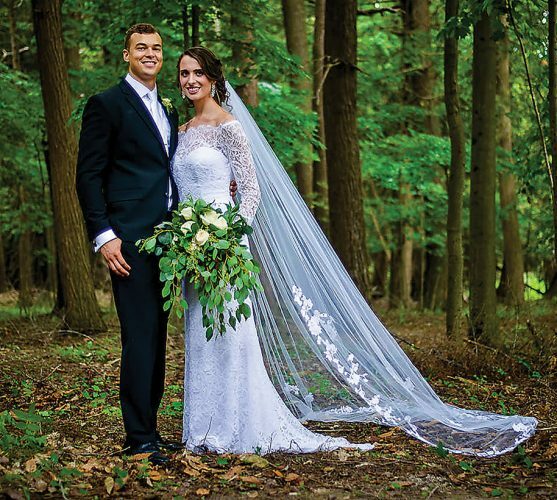 The bride is the daughter of Dorothy Slominski and the late Ronald Slominski of Alpena. The groom is the son of Robert and Deborah Bonkoski and the late Diane Bonkoski of Grayling. 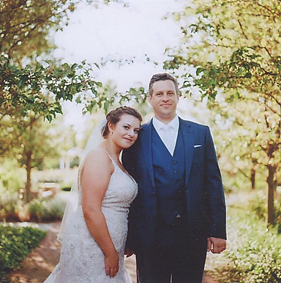 Attending the bride as maid of honor was her best friend, Kacey Anderson. Bridesmaids were Kristy Slominski and Lisa (Slominski) Hayes, sisters of the bride, and Lan Lingh Truong, friend of the bride. Attending the groom as best man was his best friend, Brian Gomez. Groomsmen were John Petkus, friend of the groom, Jacob Bondar, stepbrother of the groom, and Todd Hayes, brother-in-law of the bride. Ushers were Brett Esaki, friend of the bride, and Wayne Sands, friend of the bride and groom. A special reading was done by Lexi Bondar, stepsister of the groom. Following the ceremony, a reception in honor of the newlyweds was held at Camp Grayling’s Officer’s Club. The rehearsal dinner was held at the Mainstream restaurant in Grayling. 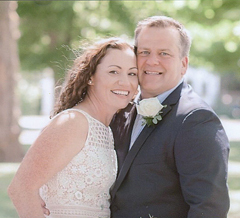 Wedding showers were held in Alpena, and Grayling, courtesy of the bride and groom’s family. The couple are currently residing in Lansing. 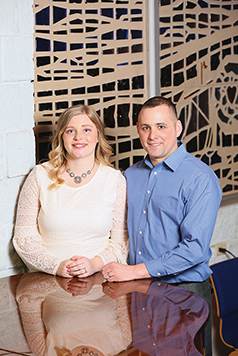 Jessica is a 2000 graduate of Alpena High School, a 2002 graduate of Alpena Community College and a 2007 graduate of Spring Arbor University with a Bachelor’s Degree in Secondary Education. She is currently attending the University of Michigan-Flint for her Master’s Degree in English. 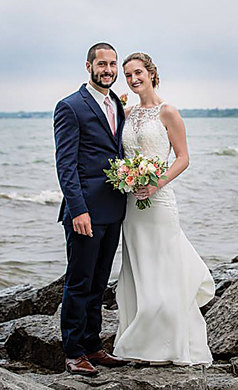 Rob was homeschooled, attended Kirtland Community College and is a 2008 graduate of Lake Superior State University with a Bachelor’s Degree in Business Arts. He is a licensed insurance agent.